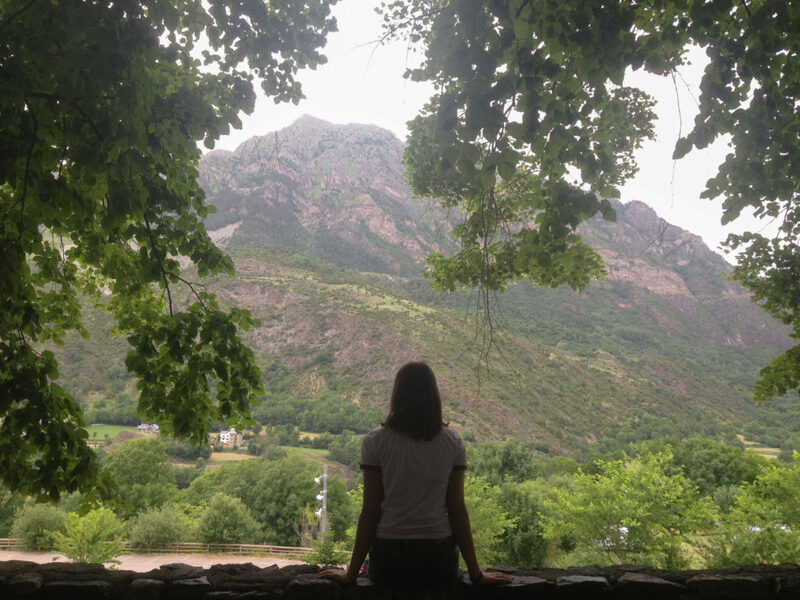 The Boí Valley has a very special place in my heart. As a kid I started going to summer camp from when I was only 2 years old and later on I became a summer camp leader. 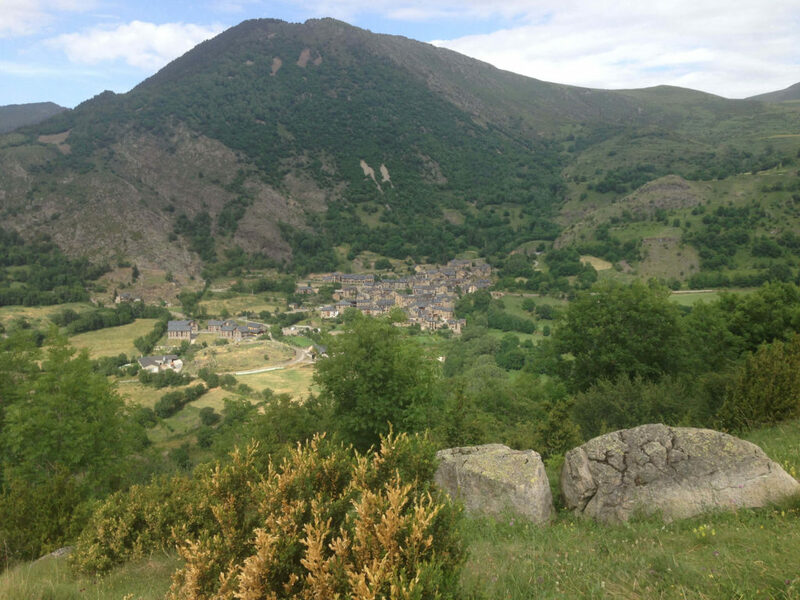 In fact, my favourite hikes of all time have been in the mountains surrounding Caldes de Boí. 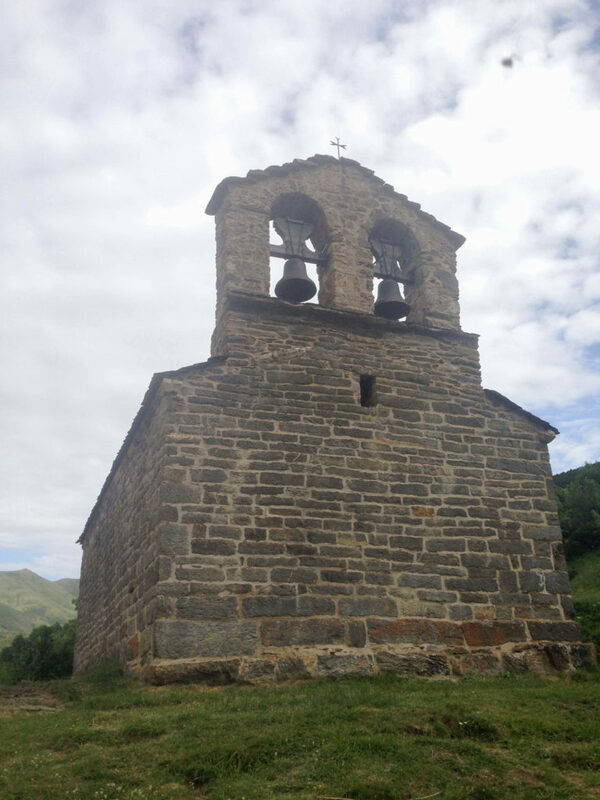 During those years of hiking and exploring, I had visited two of the churches located in the area, just because they were in the village where the hiking finished. 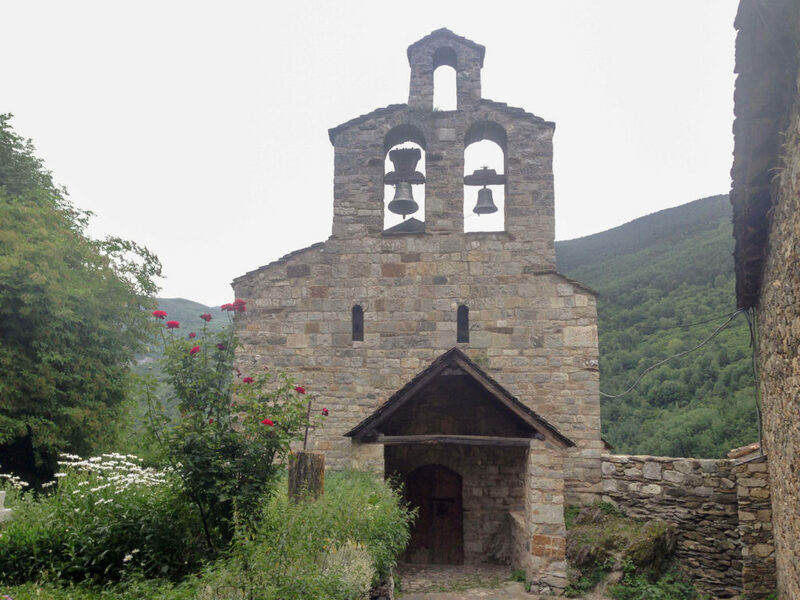 But I had never done the romanesque churches in the Boí valley route. 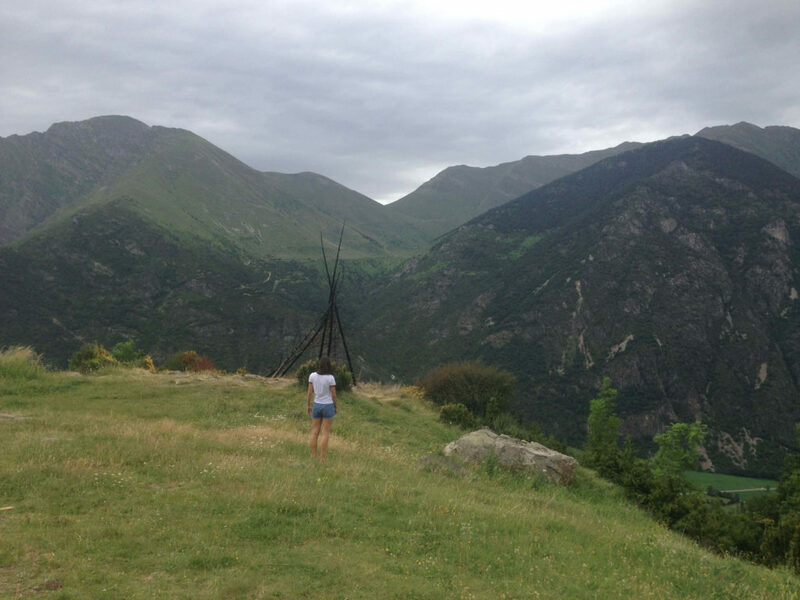 My friend Miriam (also a summer camp leader) and I had been meaning to go on an overnight hike not that long ago but the day was cloudy and there were thunder storms. 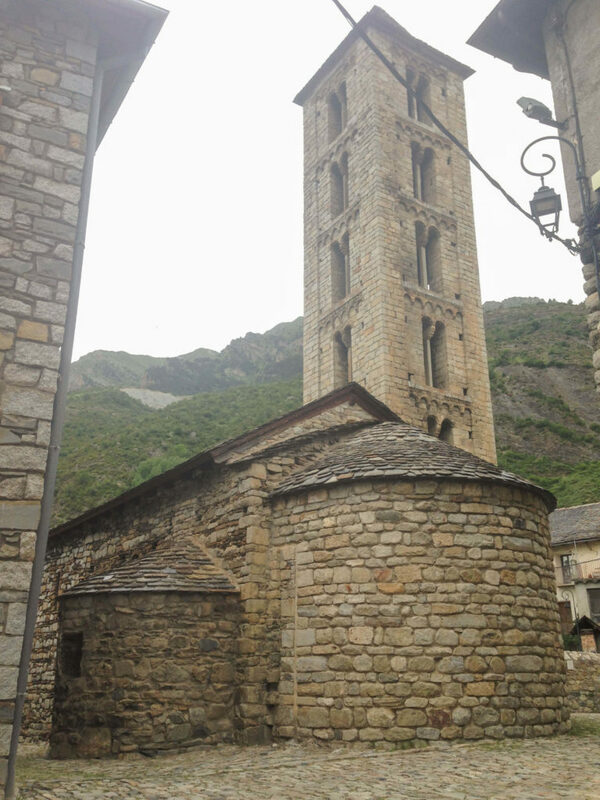 One thing you don’t want to do is find yourself on a mountain in the middle of crazy rain and a thunder storm, so we abandoned our hiking plans and instead decided to visit the Romanesque churches. 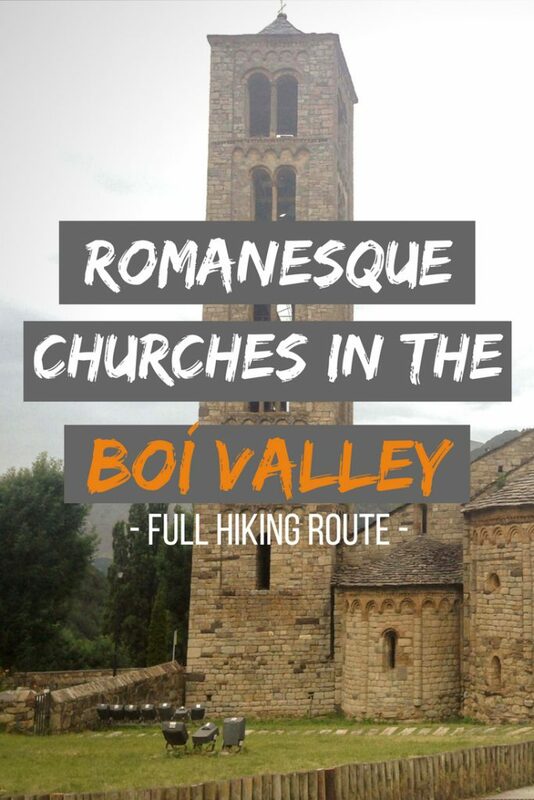 The Romanesque Route in the Boí Valley is a Unesco Heritage Side formed by 9 Romanesque churches scattered between tiny villages on the slopes of mountains. 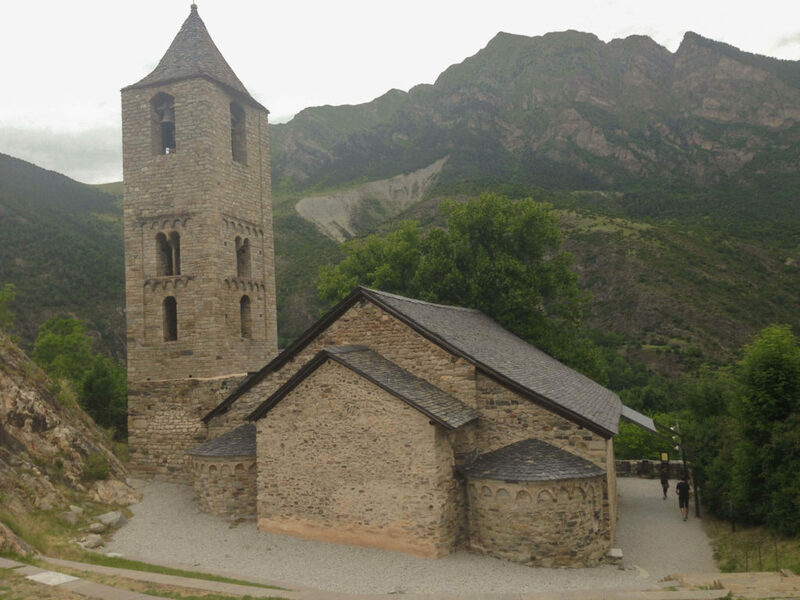 They are all part of the municipality of Alta Ribagorça located in the Pyrenean mountains of Lleida’s region in Catalonia, Spain. 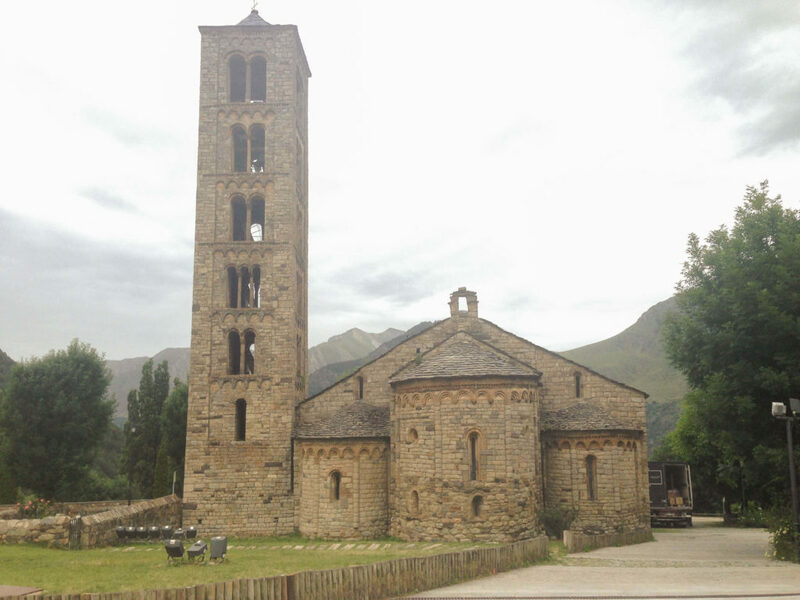 The Romanesque movement was very big in Catalonia around the 11th and 12th centuries and there are many different churches in the territory that fit into the Romanesque style. 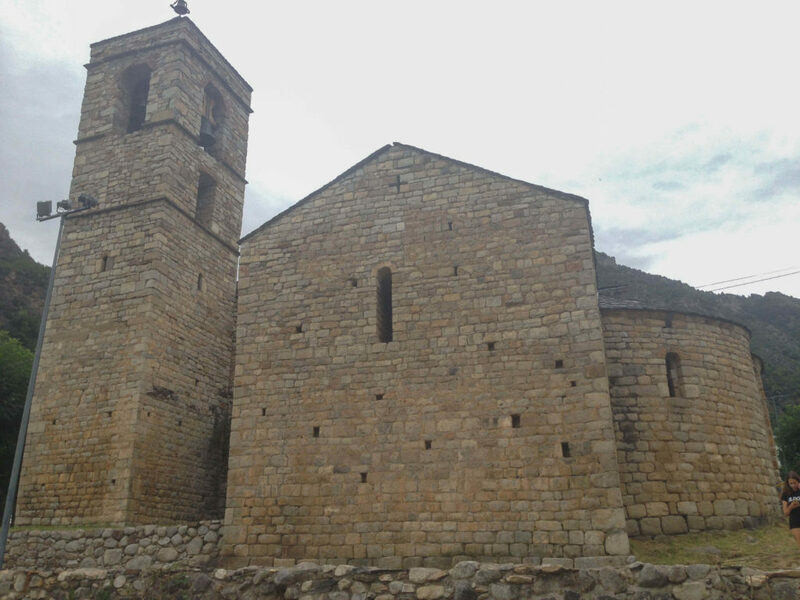 These churches are in an excellent condition and have been on the Unesco World heritage list since 2000. This route can be done in one day. In fact, it will probably take you only half a day. It all depends on your level of interest and the time spent in each location. Local pro tip: you should stop in some of the villages for a well-deserved drink and tapa. You don’t need to pack anything specific, nor make any reservations. You can check here for the opening times of the various churches and for the information centre so you can plan your day around that. Depending on the season short rain falls are possible and quite common, so come prepared. 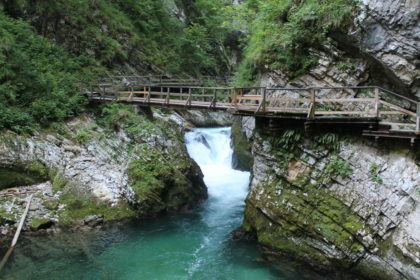 The total route is about 30km long. Depending on the car you are using and the petrol costs the price range will be approximately 2.39€ – 4.54€ for the one-way route. 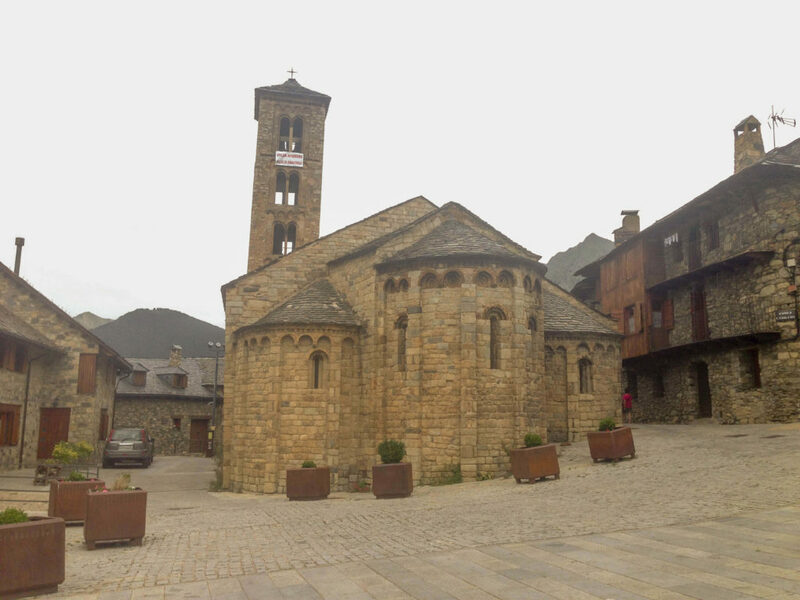 If you want to have a guided visit the price is +2€ per person on top of the church price. The materials used for building this church are different, and the details visible on the portal are one of its main attractions. The first thing you’ll realise is just how beautiful the apse is on this one. Located inside the village, you can only access it through the main entrance. 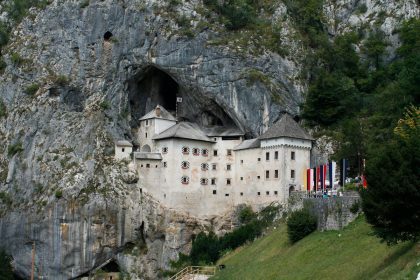 It’s the only one with a small crypt inside. 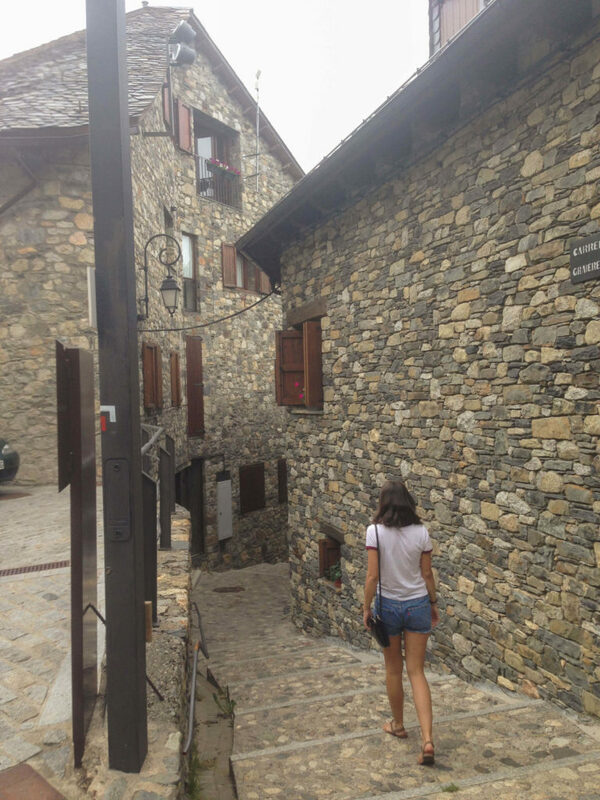 Inside of the village of Barruera but not on a main street, it is surrounded by fields which makes it easier to appreciate from different angles. One of the biggest in the area which shows how important the village was in the past. 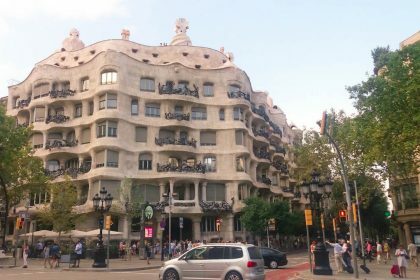 Over the years it has been renovated and as a result you can find not only Romanesque features but Baroque and Gothic details as well. 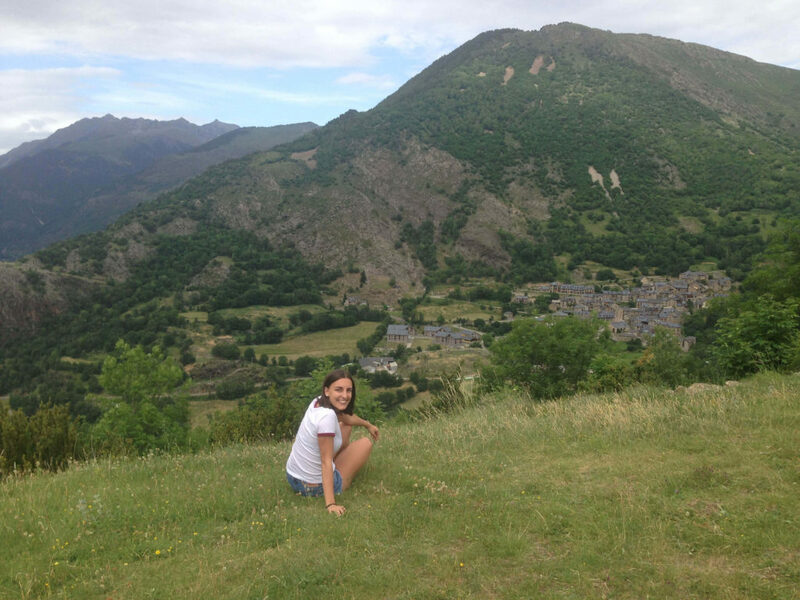 This one was one of my favourites because of the incredible views of the valley you get to enjoy from the church. 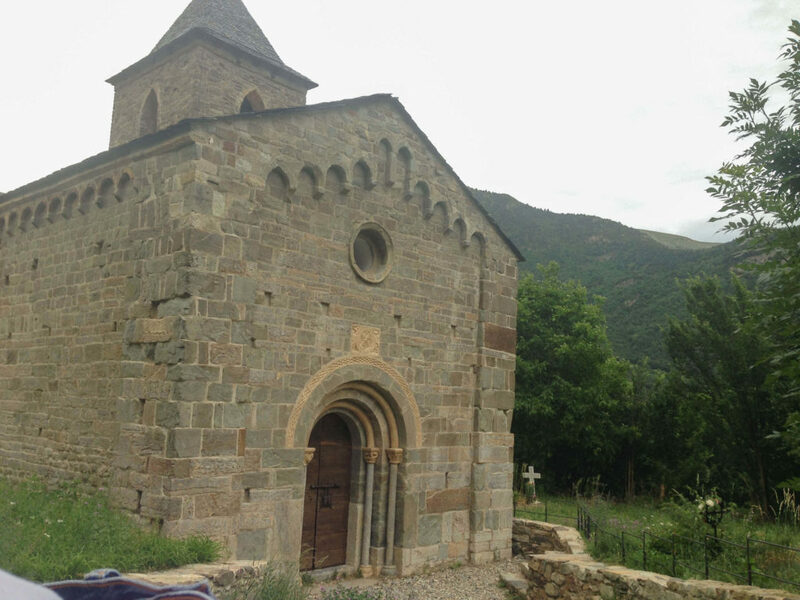 It is probably the smallest of the nine churches in the Romanesque route and located 1500m above sea level. Having one of the biggest bell towers in the Boí Valley, this church was used to have views of the surrounding area and to watch over it. Visit the information centre to learn more about the area and the churches. 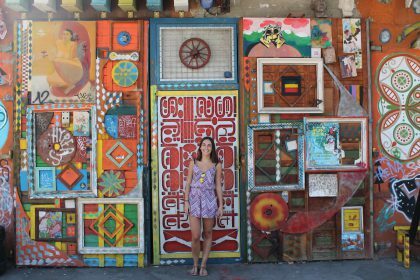 The restorations have aimed to leave it unaltered as it was in the 12th century and it is here where we can see the importance of all the mural paintings of that era. This church is in the village centre, and is the only one of the route that has buildings surrounding it. This church has Romanesque mural paintings that are now on exhibition at MNAC museum, in Barcelona. Nowadays there are reproductions of the originals shown. The mural painting in this church is the Ephiphany scene. 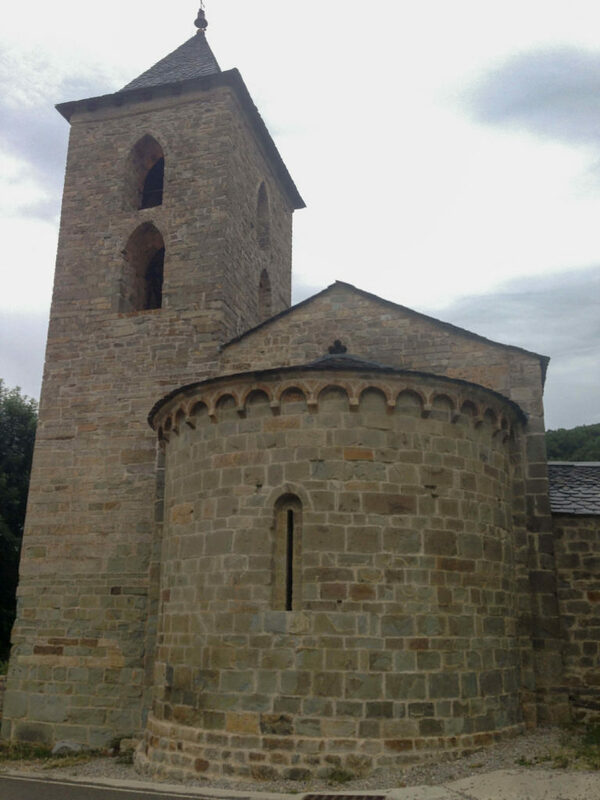 This church dates from the 11th century and has a basilical plan. 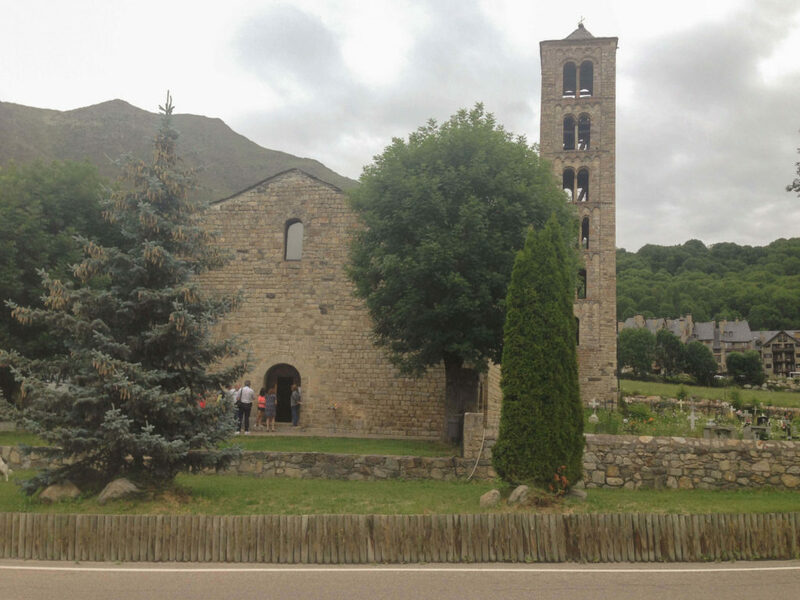 The mural painting in this church was the famous Christ in majesty scene, the symbol of Catalan Romanesque. The Christ in majesty is also exhibited at MNAC museum in Barcelona. Inside the church they show video mapping of the paintings of the major apse. 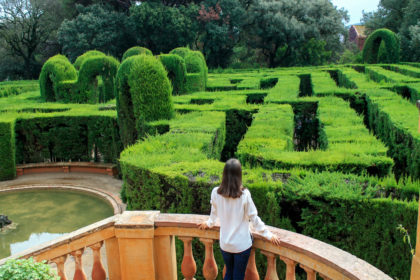 This is a new technique that provides added value to visitors. 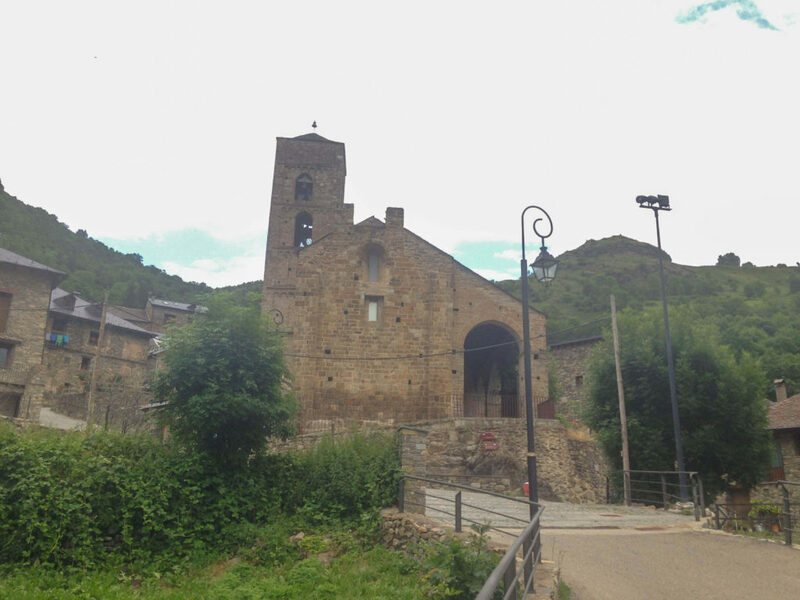 If you feel that having more background or further information about the different churches in the Romanesque route of the boí Valley would help you, visit the centre, it is located in the village of Erill la Vall, and offers it’s visitors interactive maps, videos and leaflets to help understand the architecture. You can shop for souvenirs, organise group or guided tours and get practical information on how to complete the route. We did the route from north to South (that is starting on stop nine) as we were in the mountains already. Both ways of doing it are just as good as one another, and if you are anything like me, the main attraction comes from witnessing the churches themselves. Maybe because I have been to the Romanesque centre so many times the ins and outs of the architecture didn’t interest me as much (because I already knew some of them). 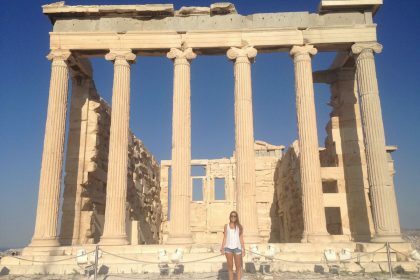 With the information you can read on the churches I had enough, but I would recommend a visit for first timer’s. Do you have extra time? 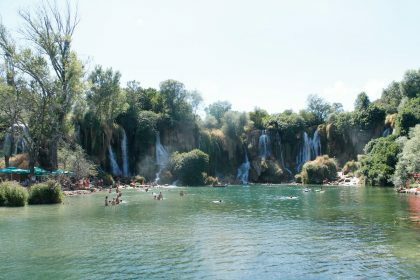 Do not miss the visit to Caldes de Boí thermal spa and hotels, and walk along the water route (singed inside the village) trying different water tastes! 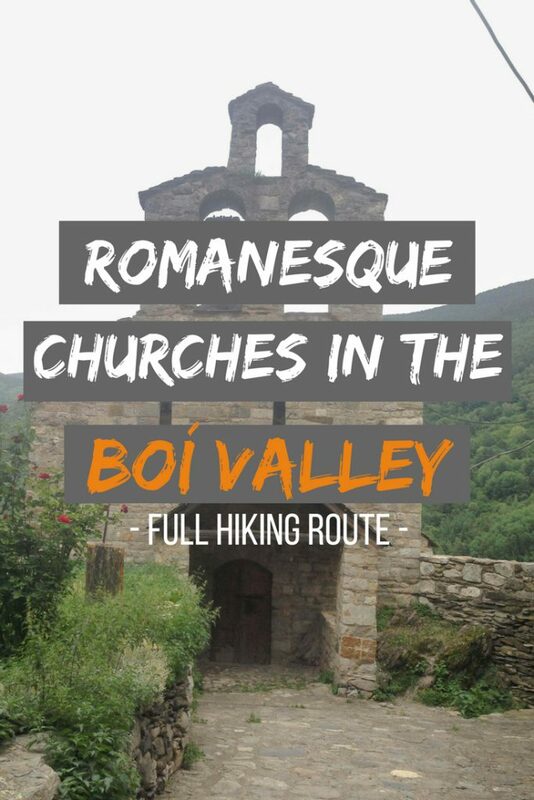 Have I forgot to mention anything important for the Romanesque churches Route in the Boí Valley? Please let me know in the comments!